Rangely is home to a unique cultural offering. Located off County Road 46 is an acoustical wonder known as The TANK. 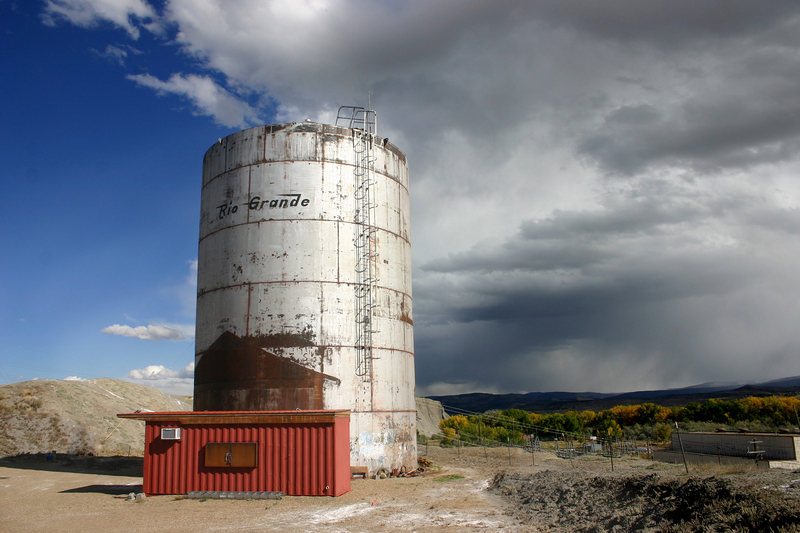 With a reverb more extraordinary than the Taj Mahal, this old 60 foot water tank was used for decades as an underground studio by musicians and recording artists from around the country. In 2013 over $40,000 was raised to improve The TANK and turn it into a Center for Sonic Arts. It is now available to the Rangely community, the public, and visiting artists. See www.tanksounds.org for information on access to The TANK. For the history of the TANK please click here.